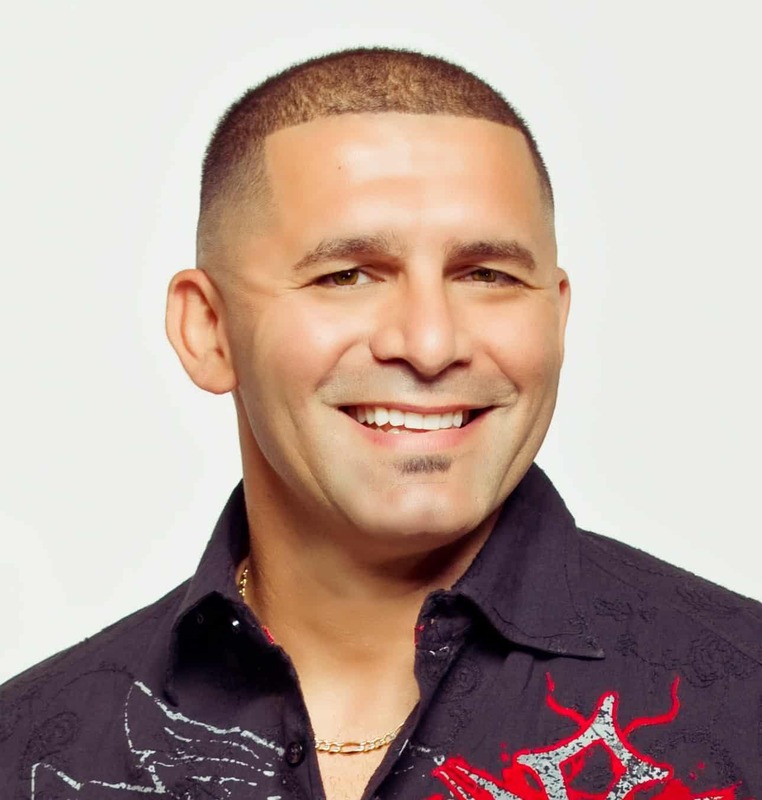 Stay up to date to Pastor Manny's Blog! Pastors Manny & Victoria Rivera pastor Impact Church in Miami, FL focusing on intense discipleship, leadership development, relevant evangelism, marketplace ministry and dynamic worship. Together they have four great children, Calysta, Zayne, Zion, & Zealynd. Get Manny's blogs right in your inbox.